To determine all the ways you can be admitted, please refer to the Institute Admission Requirement for UNBC in Education Planner. Applications received by January 31 (for September entry) will be considered for early admission. All other applications should be received by March 31 to ensure priority admissions processing and review. Applications for January entry should be submitted by October 31 to ensure priority admission and review. 2. If you have received less than a "B" grade in English 12 (or equivalent) you are strongly encouraged to select ENGL 103 as your first university transfer English course. 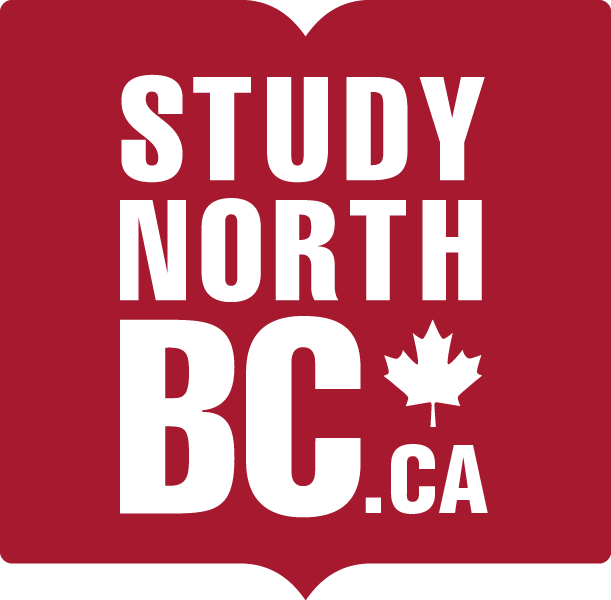 establish your course of study with approval from the Chair of First Nations Studies. Application Advice: Applications may be submitted anytime and should be submitted as early as possible. Contact 250.561.5826 for more information. Application Advice: Applications will be accepted after September 15 for the following fall intake.